What is the difference between Pentaxim vaccine and Easy five? Home » Frequently asked Questions on Health » What is the difference between Pentaxim vaccine and Easy five? Q: What is the difference between Pentaxim vaccine and Easy five? Does Easy five contain IPV like Pentaxim? A:Both vaccines provide protection against five diseases but there is a difference in the diseases covered. 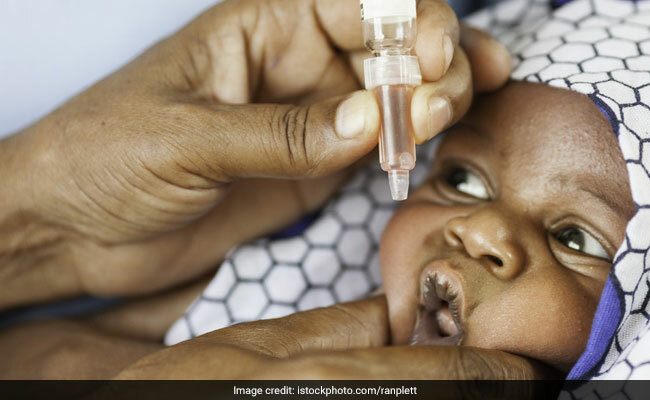 Pentaxim covers Diptheria, Whooping cough (by acellular component, which adds to cost but has less pain, fever for the infant), Tetanus, Haemophilus influenzae type b and IPV (injectable polio vaccine). Easy Five covers Diptheria, Whooping cough (cellular component, which is cheap but has more chances of side effects like pain, fever for the infant), Tetanus, Haemophilus influenzae type b and Hepatitis B. Pentaxim is costlier vaccine. Whichever vaccine you choose, protection MUST be provided for the six diseases. Thus with Pentaxim, you have to give additional Hepatitis B vaccine and with Easy Five, additional Polio vaccine (oral polio vaccine or the costlier injectable polio vaccine). The protection offered for the diseases that these two products offer is comparable but the side effects are somewhat lower with Pentaxim. In summary, you will have to make the decision on the basis of above facts, especially cost considerations.